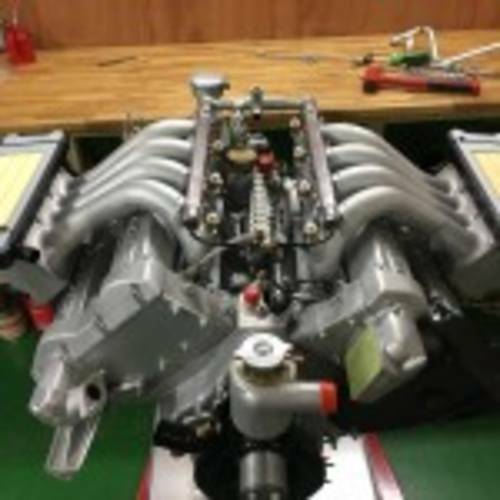 The Aston Martin V8 is an automobile which was manufactured by Aston Martin in the United Kingdom from 1969 to 1989. As with all traditional Aston Martins, it was entirely handbuilt – with each car requiring 1,200 man-hours to finish. Aston Martin‘s customers had been clamouring for an eight-cylinder car for years, so Aston Martin designed a larger car. 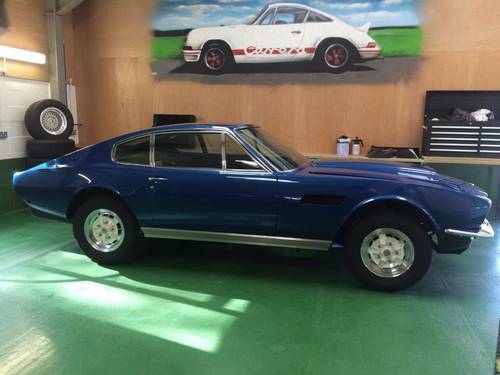 The engine was not ready, however, so in 1967 the company released the DBS with the straight-six Vantage engine from the DB6. 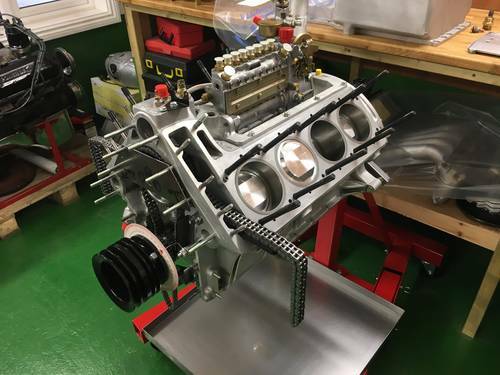 Two years later, Tadek Marek‘s V8 was ready, and Aston released the DBS V8. With the demise of the straight-six Vantage in 1973, the DBS V8, now restyled and called simply the Aston Martin V8, became the company’s mainstream car for nearly two decades. 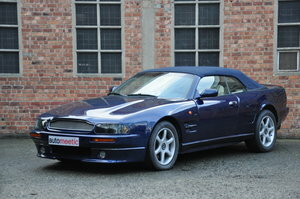 It was retired in favour of the Virage in 1989. 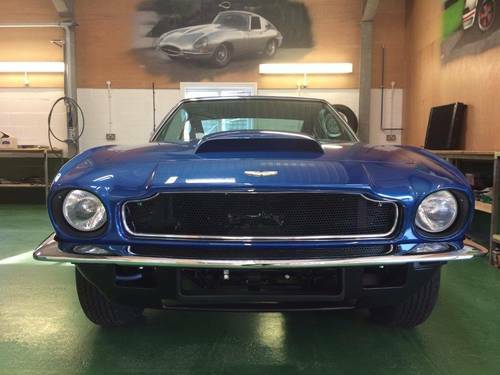 A very unique opportunity exists to purchase this car on completion of its extensive and comprehensive restoration. 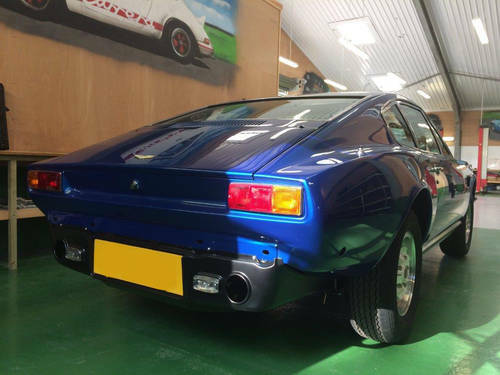 The new owner will have one of the worlds finest examples of this highly regarded, rare car and makes an excellent investment.